To promulgate documentary and measurement standards for quantitative magnetic resonance imaging in collaboration with national metrology institutes (NMIs), academic and clinical MR sites, and through collaboration with existing study groups. Chair: Jeff L. Gunter, Ph.D.
Trainee Representative: Kimberly L. Desmond, Ph.D.
Past-Chair: Michael A. Boss, Ph.D. The Quantitative MR Study Group has established an email list server in order to facilitate discussion among the study group members. This is a closed list, meaning only members of the Quantitative MR Study Group are able to use this service. 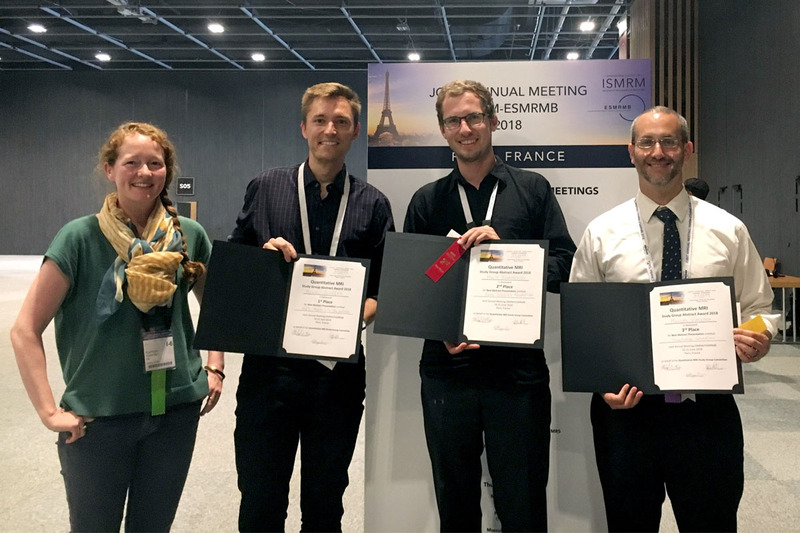 If you wish to participate in this membership service, please contact the ISMRM Central Office at membership@ismrm.org.